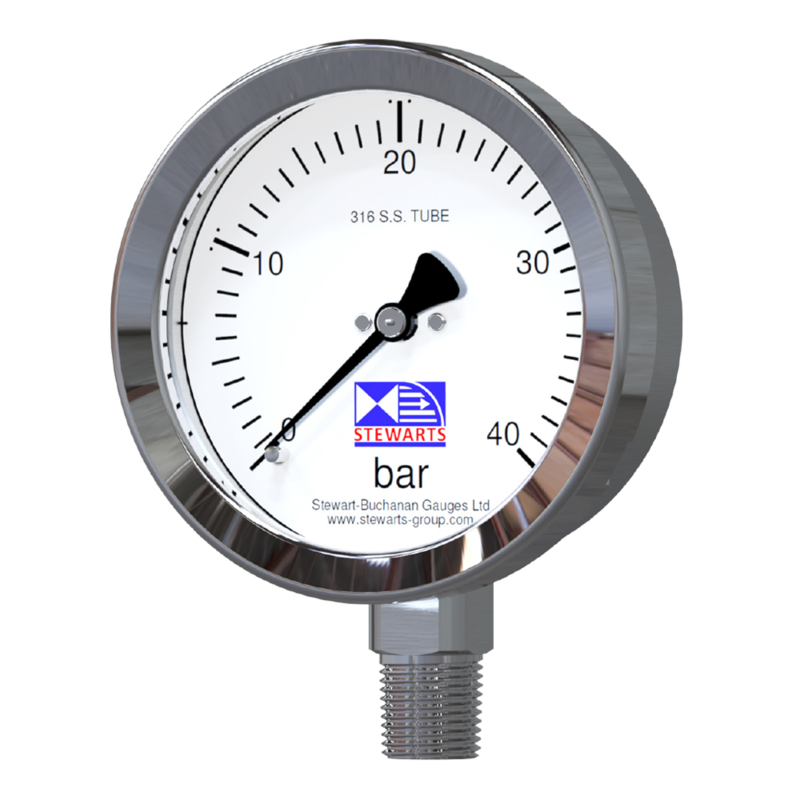 247able are UK distributors of Stewart-Buchanan (also known as Stewarts Group) stainless steel process pressure gauges, HVAC 'Coley' pressure and temperature gauges and associated instruments. 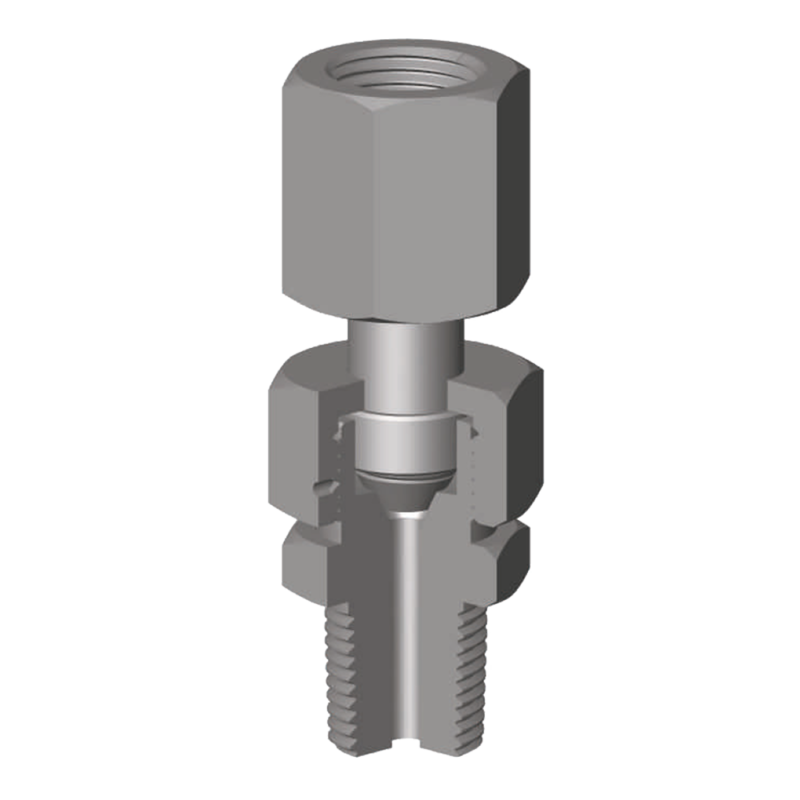 Stewart-Buchanan are an employee-owned company based in Kilsyth who specialise in manufacturing valves and gauges for industries including oil and gas, petrochemical, pharmaceutical, food and beverage and heating / ventilation. 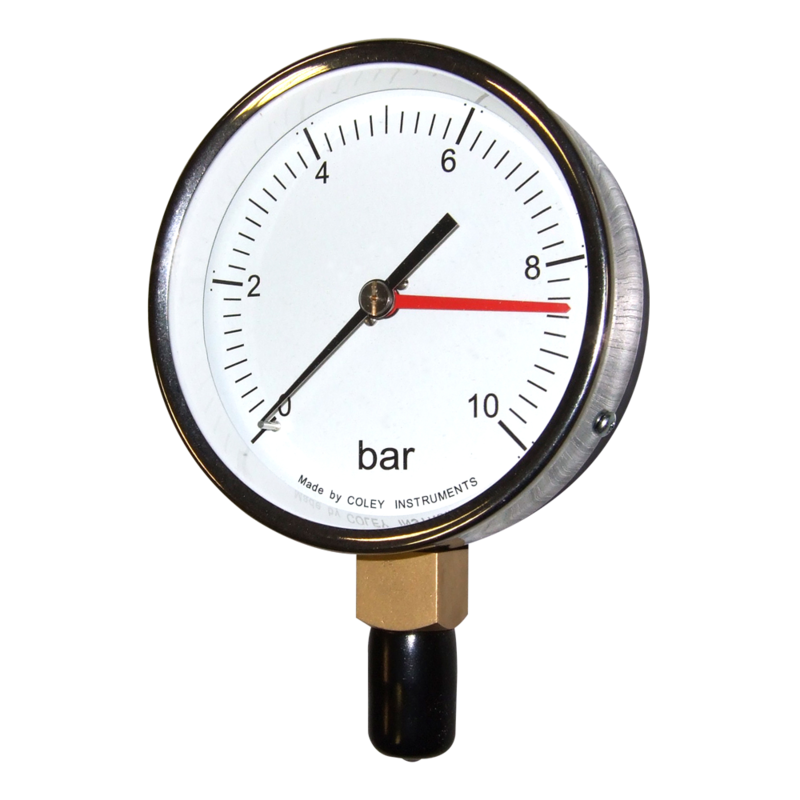 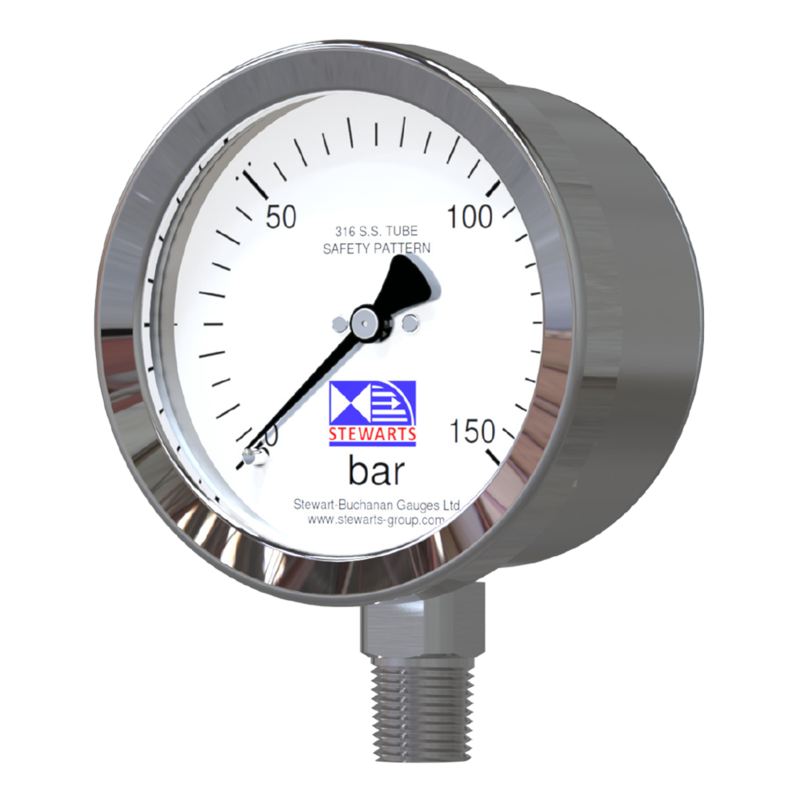 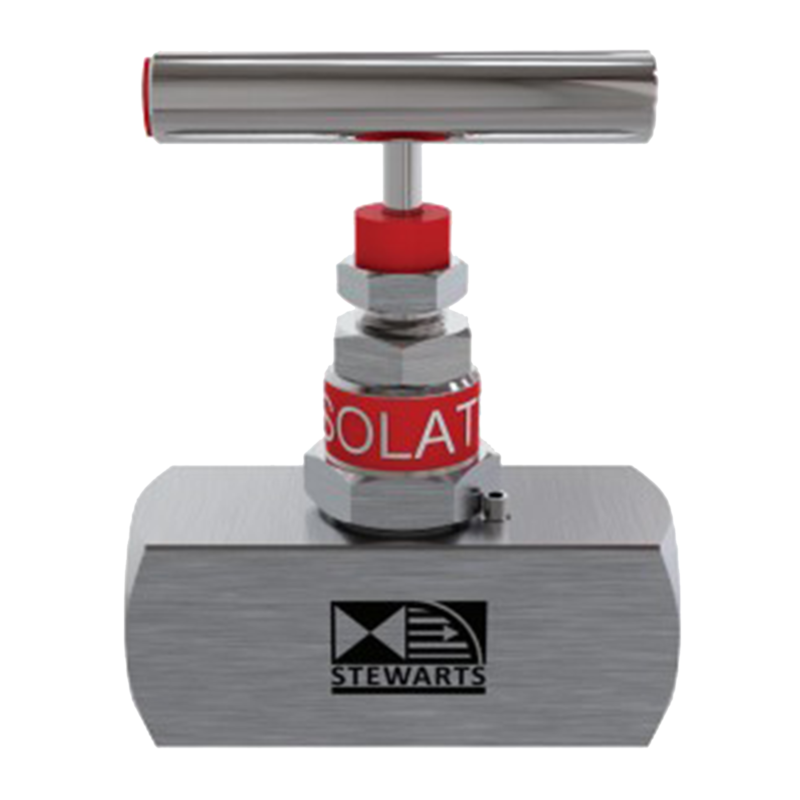 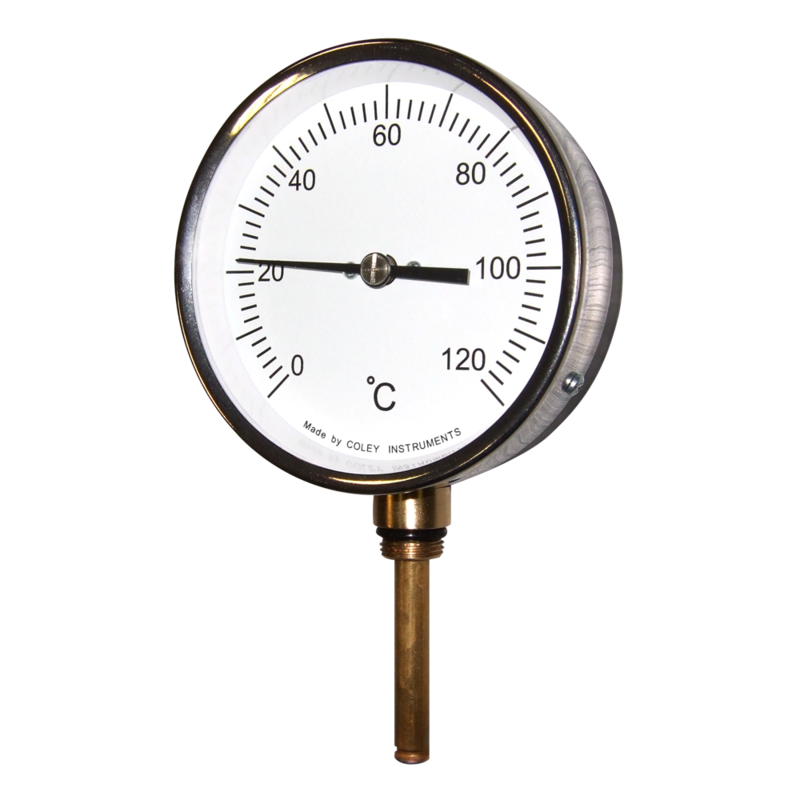 Below you'l find our Stewarts Group range including Model 632 and Model 1122 stainless steel pressure gauges and 'Coley' HVAC pressure and temperature gauges gauges. 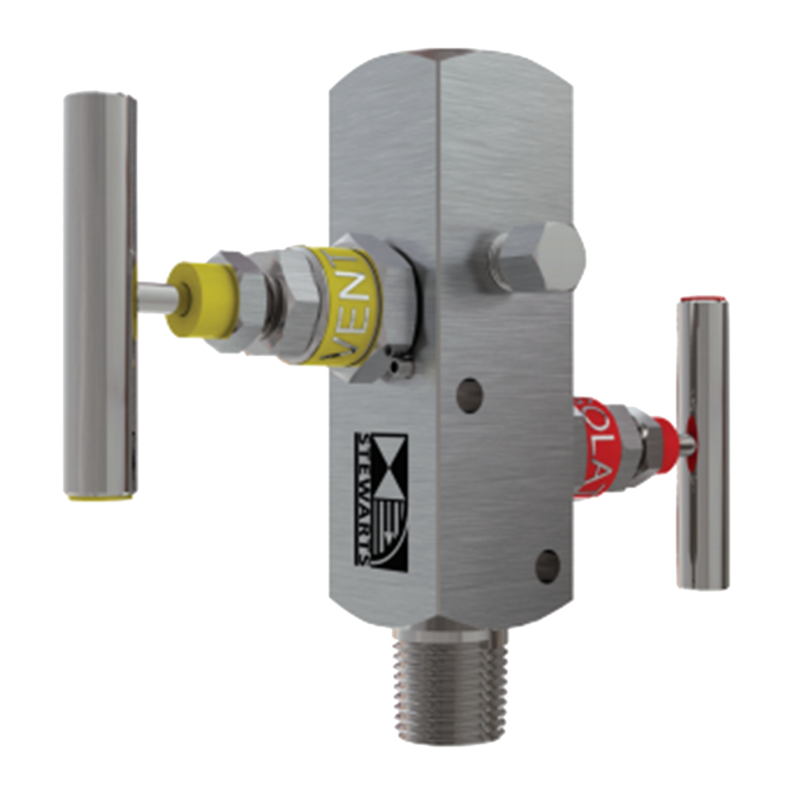 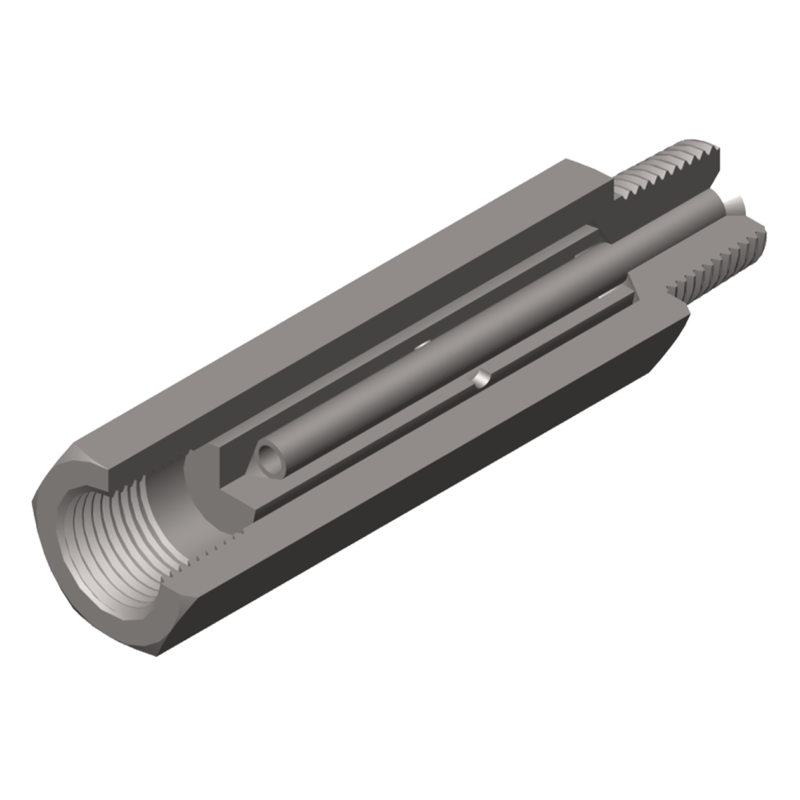 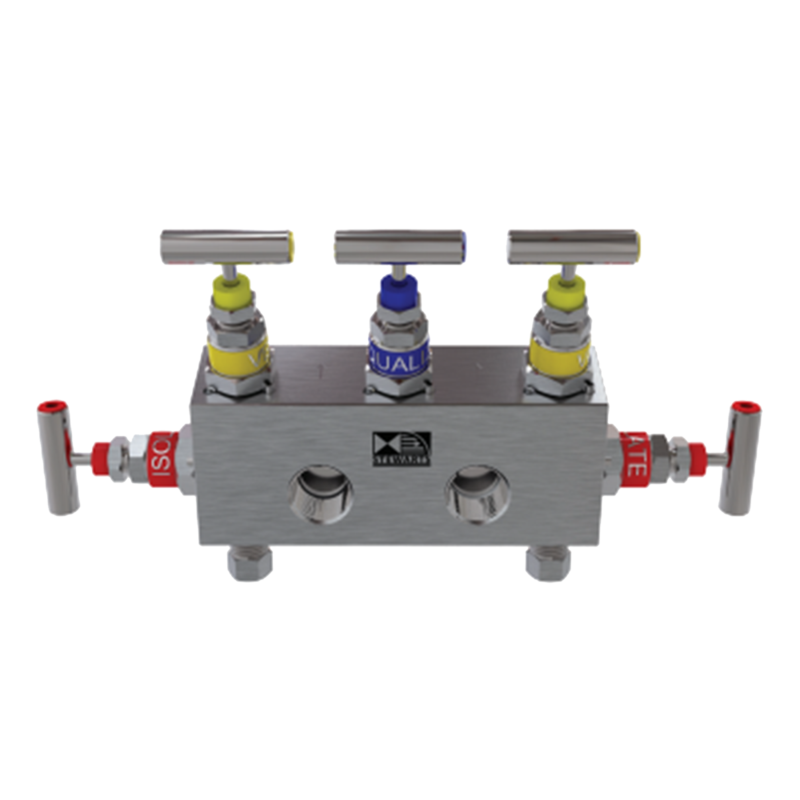 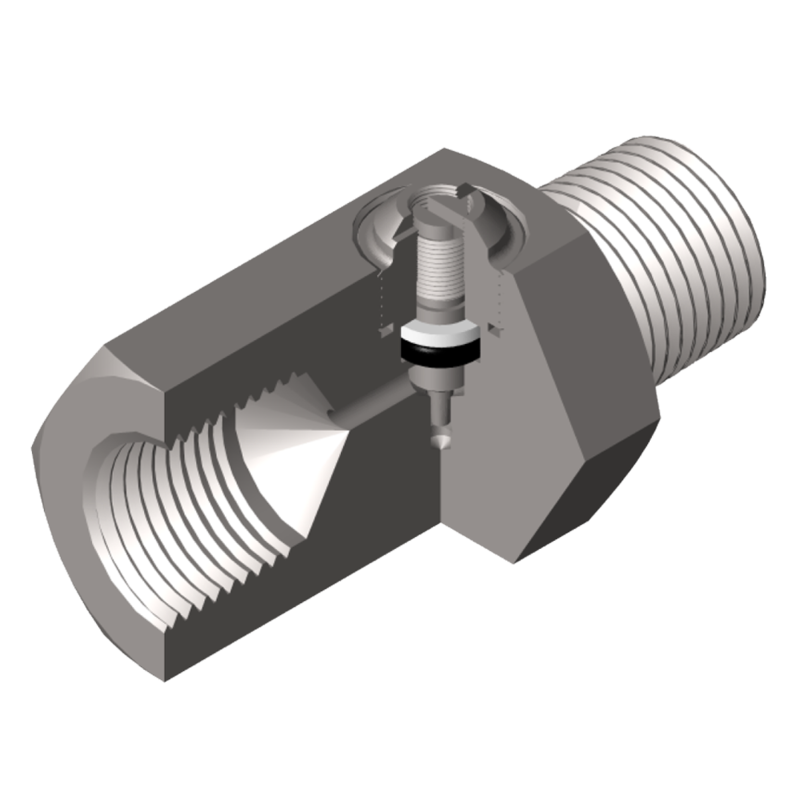 Also included are Stewart-Buchanan 5 valve manifolds, block and bleed gauge valves, in-line needle valves and swivel adaptors. 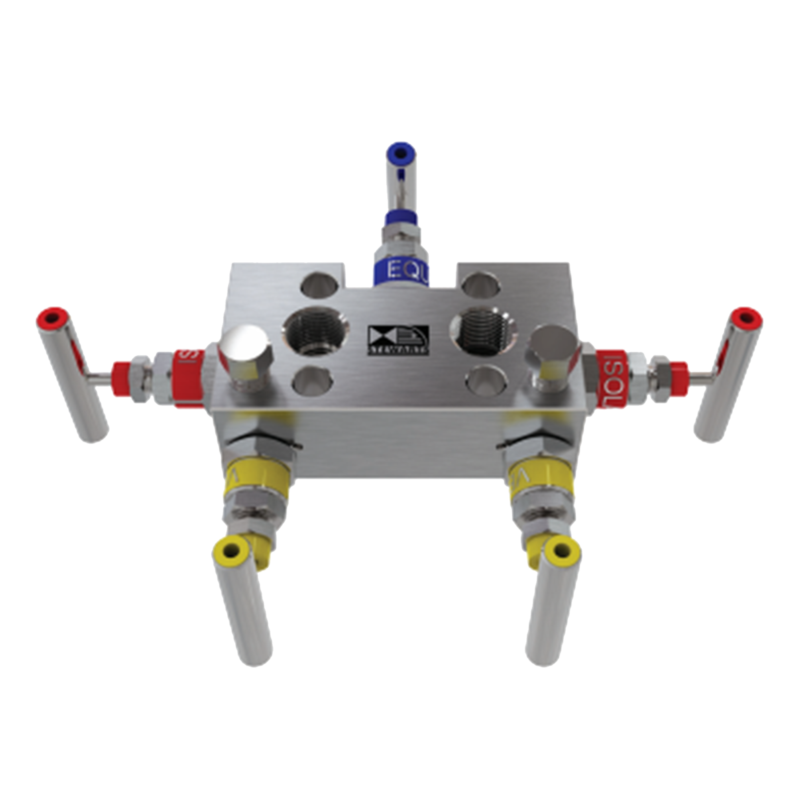 247able delivers globally, and any in-stock UK order placed before 16:00 will be delivered next day.